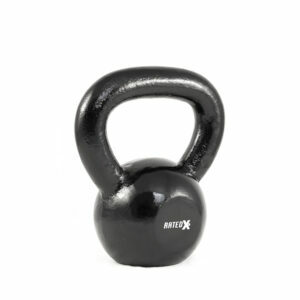 Dumbbells and kettlebells should be one of the first items you consider when setting up your gym. 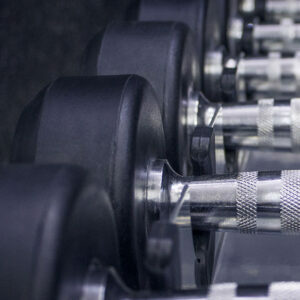 Dumbbells or the inspiration for the modern version dates back over 2500 years to the ancient Greece. The more familiar shape that we know today was not set until the early 17th century. 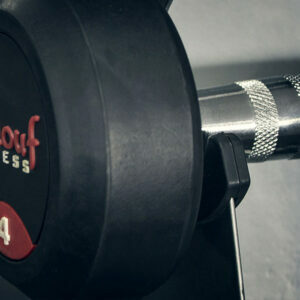 At Renouf Fitness we stock a wide range from commercial through to vinyl dipped and the adjustable versions. Our selectorized adjustable dumbbells with the easy to use selector pin allows you to quickly, change from one weight to another. 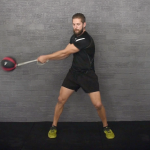 As basic as it may seam the dumbbell is a very important piece of fitness equipment. 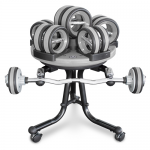 Dumbbells should be the main stay for any commercial studio or home gym. With a pair of dumbbells and a basic weight bench you can exercise every body part of the body. Even legs can be exercised by holding a dumbbell in each hand and performing walking lunges, squats and knee drops. Dumbbells can be used equally as well for strength resistance type exercises and cardiovascular programs. 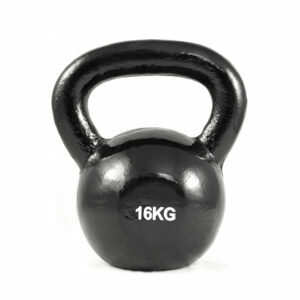 Kettlebells were created in Russia in the 1700s. 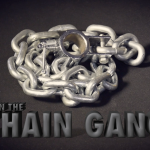 Even though they haven’t been around for as long as the dumbbell they certainly have proven their effectiveness. The design being similar to that of a kettle allows for ballistic exercises, ideal for strength, cardiovascular and flexibility exercises. 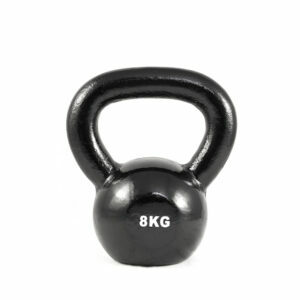 Essentially there are two basic types of kettlebells. 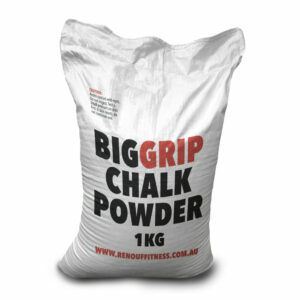 With the Professional or Pro version the diameter of all sizes, 4kg to 36kg, remains the same. As the Pro version is hollow the different weights are determined by the thickness of the wall. The diameter of the Regular version varies as it has a solid base so the weight is determined by the size. 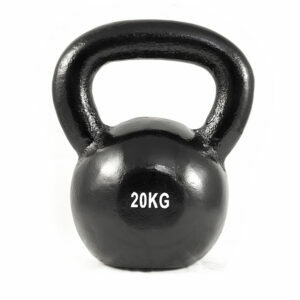 Kettlebells training is a great form of exercise for the beginner through to the advanced professional. 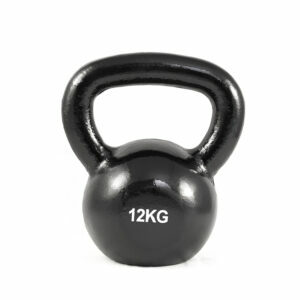 We carry a full range of dumbbells and kettlebells from Pro, Regular, Iron, Vinyl dipped and Soft Kettlebells at our Collingwood Street, Osborne park Perth store or we can ship Australia wide.